I think it's fair to say that Autumn is well and truly here. With the arrival of Autumn, my mind is constantly wandering about all the A/W clothing and items that are hitting the stores. 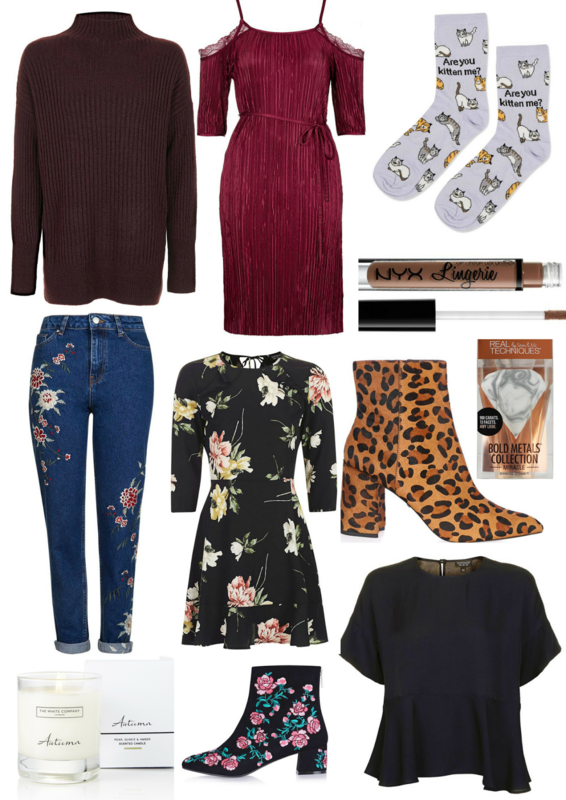 After doing a little bit a lot of internet shopping I have rounded up some of my favourite items that have hit the shops for the upcoming seasons.